Al Jaber &Partners C&E W.L. PERGOLA Contracting & Greenhouses W.L.L. 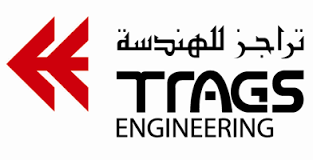 Trags E E & AirConditioning Co. W.L.L. Al Khalij Cement Company W.L.L. Draieh Logistics Services Company W.L.L.